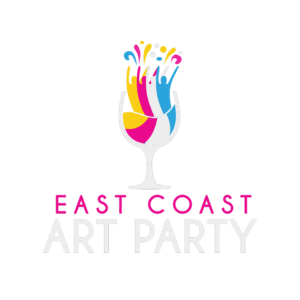 Owned and operated by East Coast Art Party, Instabooth provides Prince Edward Island and Atlantic Canada with premium photo booth rentals. Photo booths can be used for more than just weddings! Instabooth works great for birthdays, anniversaries, family reunions, festivals, trade shows, Christmas parties and MUCH MORE!